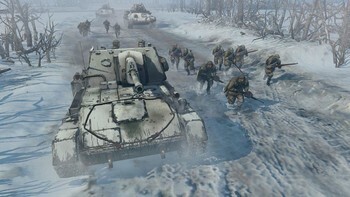 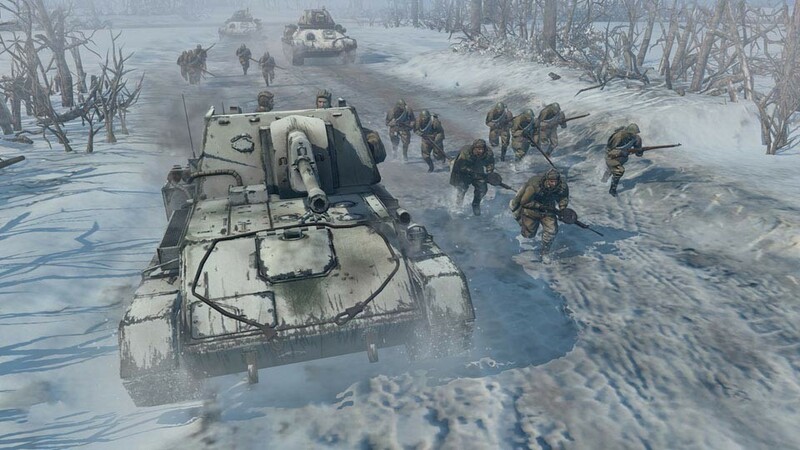 Company of Heroes Franchise Edition jetzt als Steam Key kaufen. 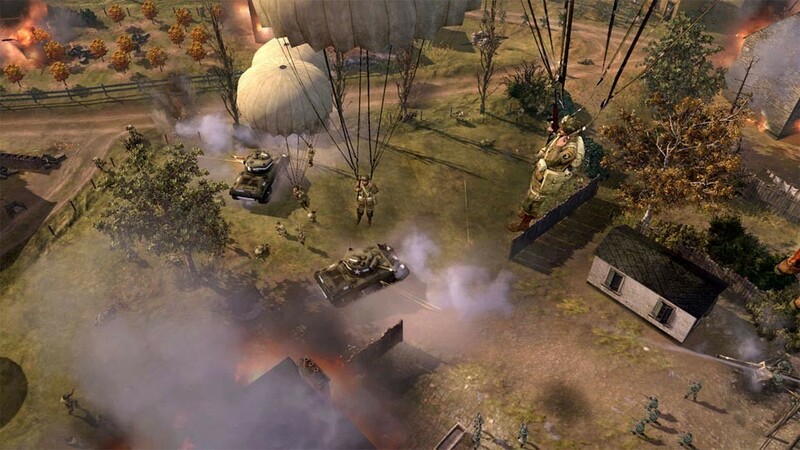 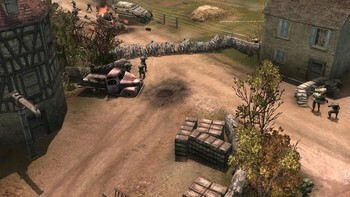 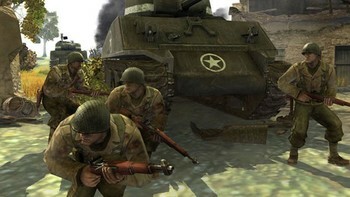 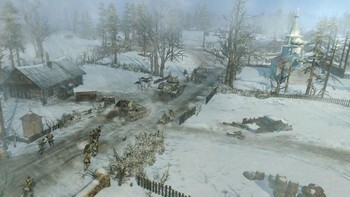 Die Company of Heroes Franchise Edition bietet dir Company of Heroes, Company of Heroes 2 und jede Menge Zusatzinhalte! 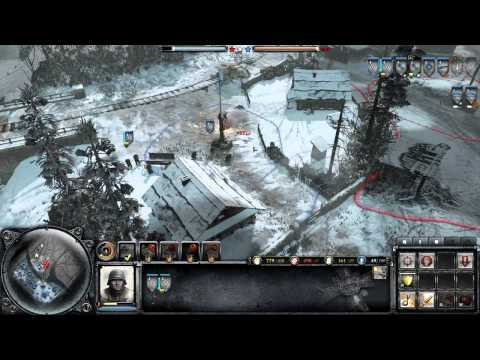 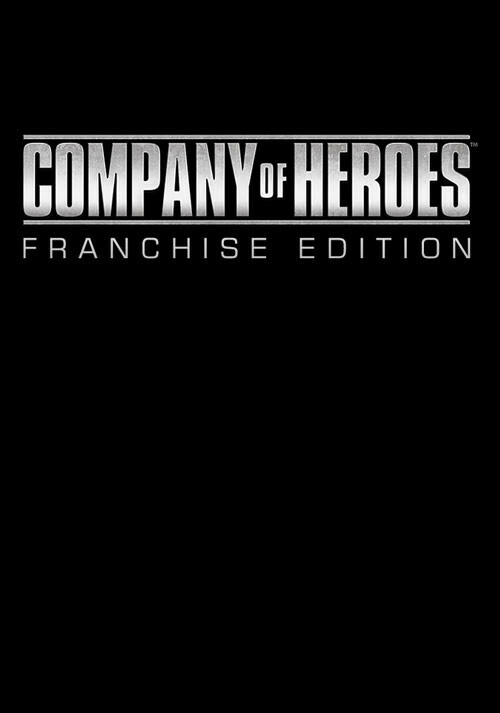 Probleme mit Company of Heroes Franchise Edition?